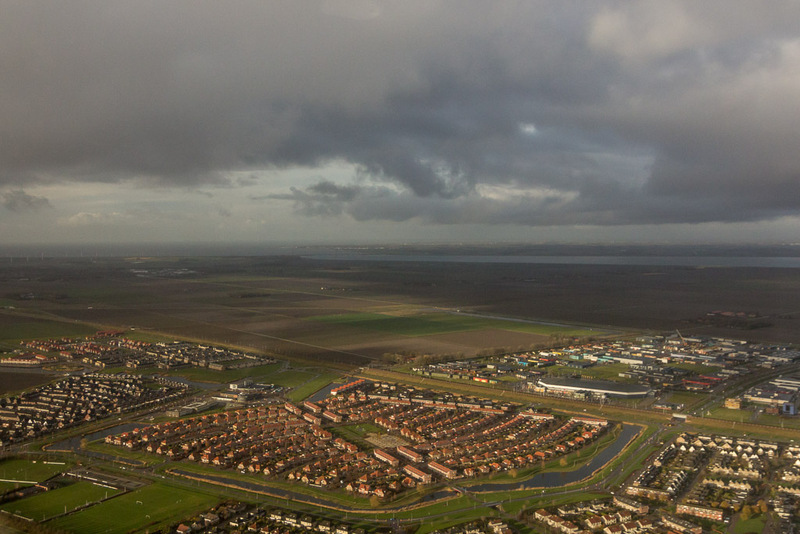 So the day after I arrived in the Netherlands to celebrate Sinterklaas, my brother and I drove to Lelystad Airport – even though the weather forecast wasn’t looking very favourable. 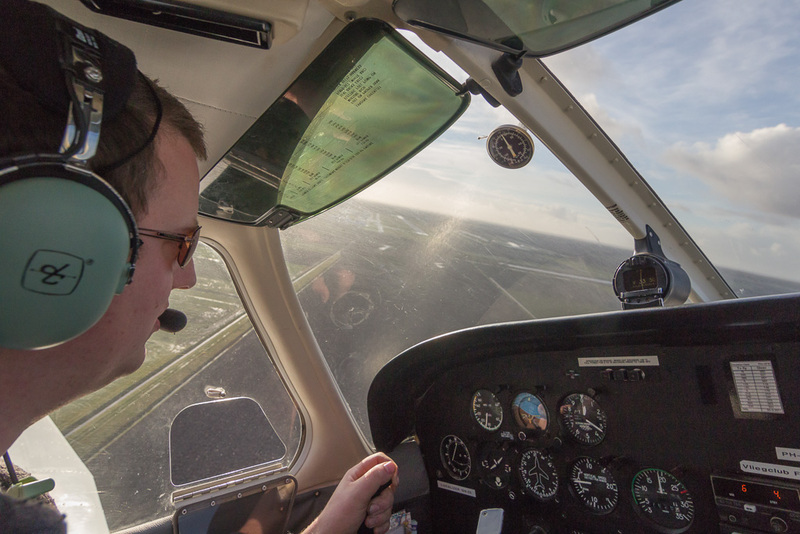 As he’s flying small planes without advanced instruments, he has to fly “visual” which means he can’t fly in the clouds and needs a certain distance from the clouds as well as a minimum horizontal visibility in order to fly. 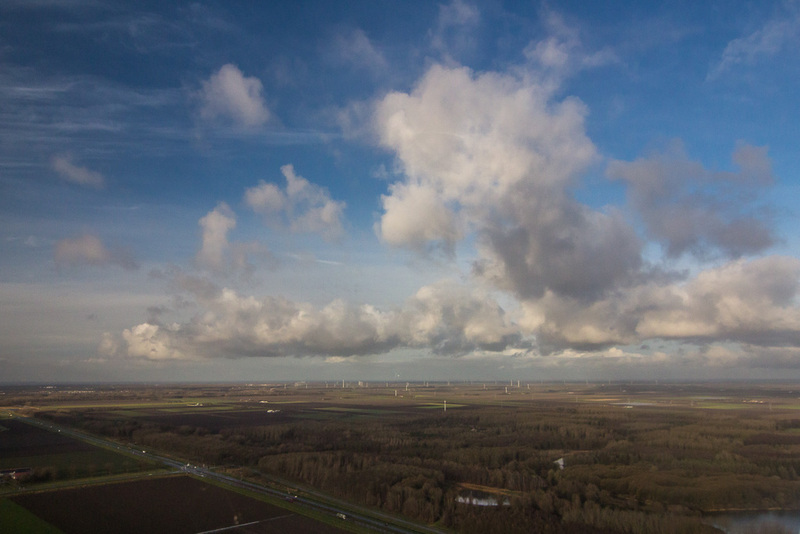 When we arrived at the airport, it was POURING with rain, and the wind was strong and gusty. 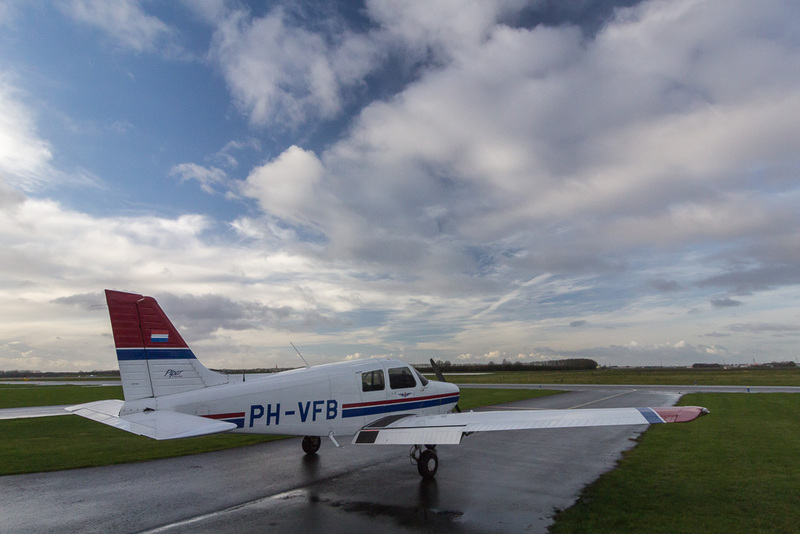 We could forget about flying in conditions like that, so instead he showed me around his club, and we had a fantastic lunch at the airport restaurant. 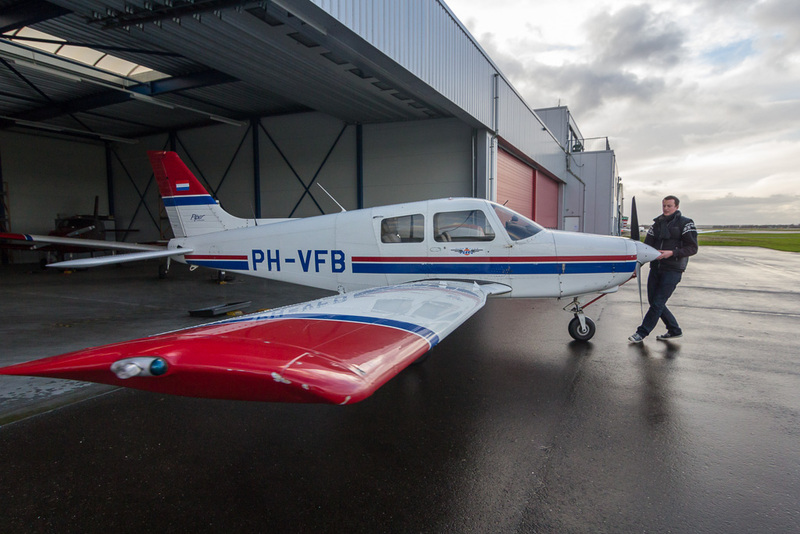 Originally we were going to fly to Texel and Ameland, and make a daytrip out of it, but it was almost 14:00 now and we only had time for a short (30 minute) flight over Flevoland before people at the club were going home. 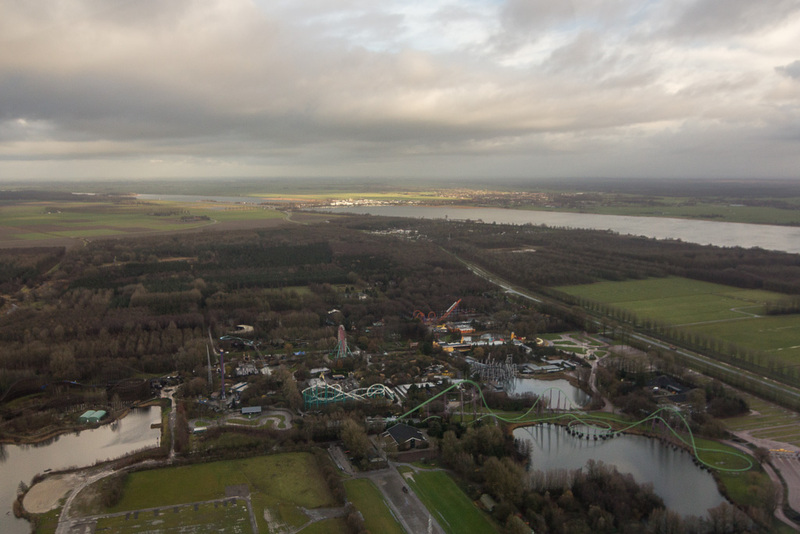 Here we’re flying over Harderwijk, where we could see the dolphins swim underwater in the Dolfinarium (Sea World), and the theme park Walibi. 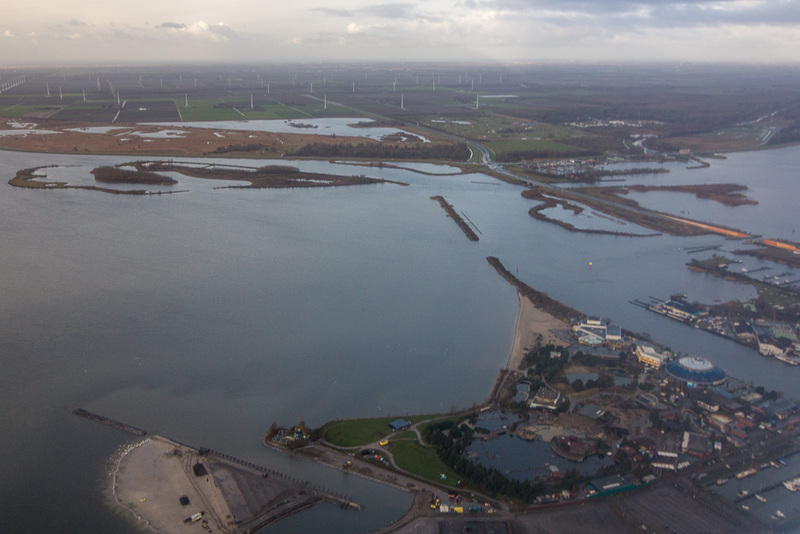 Flevoland is a “new” province in the Netherlands, the land was reclaimed from the sea and made into a province in 1986. 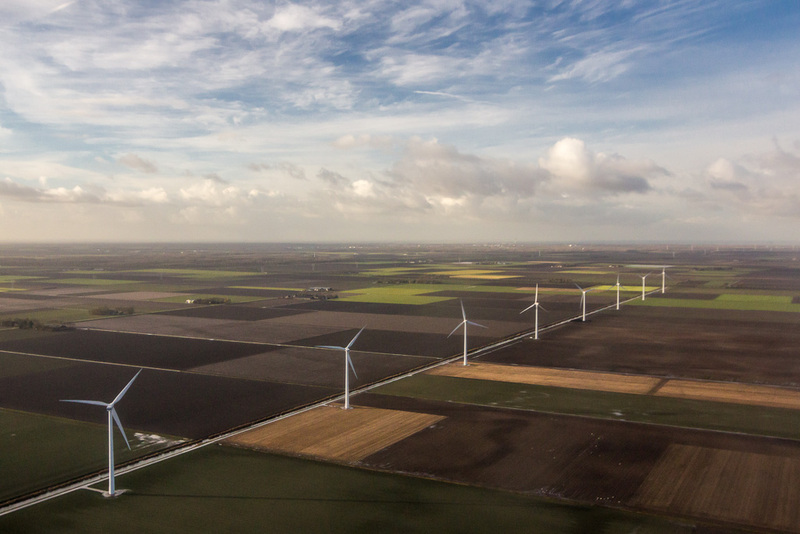 That means it’s flat like a pancake, and the farm fields are relatively large and straight. 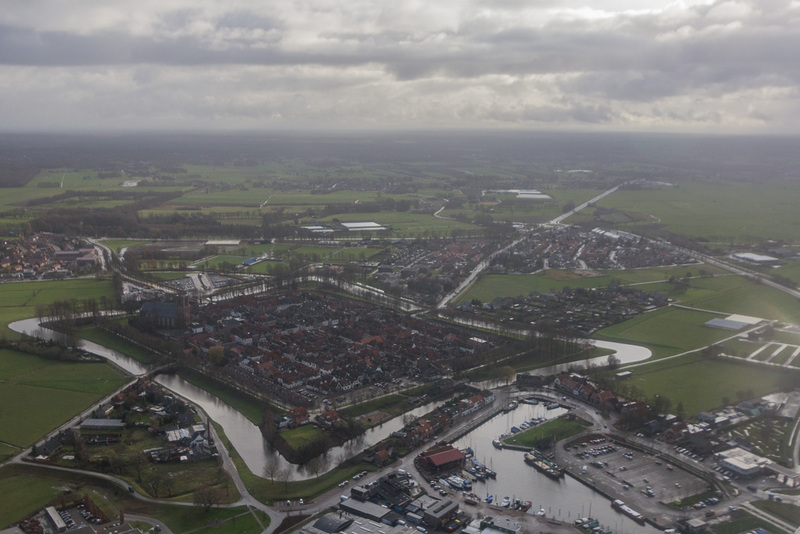 And all the towns are new of course, but in the first photo you can see an older town that used to be on the shore of the Zuiderzee.